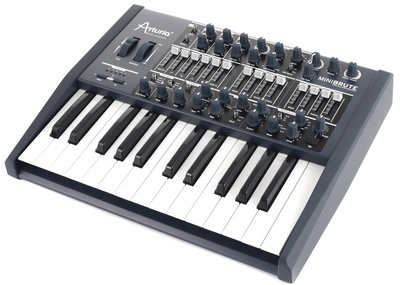 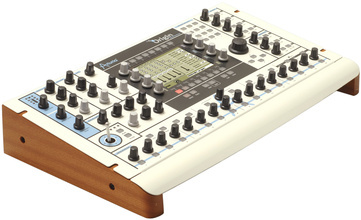 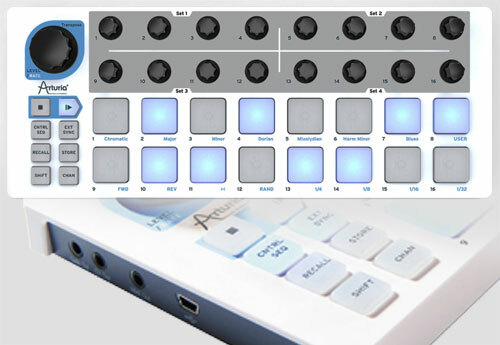 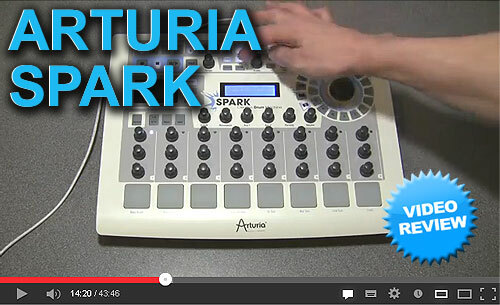 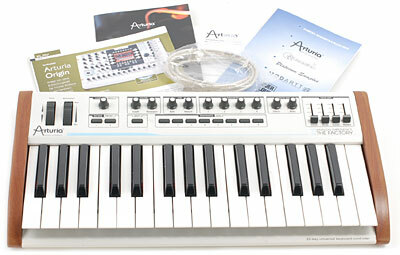 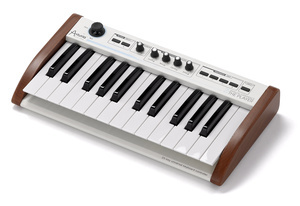 Arturia Origin Keyboard, Modular Hardware Synth with semi-weighted 61-Keys, velocity response and duophone aftertouch, 5.2" TFT Display, create your own synthesiser by connecting independent modules. 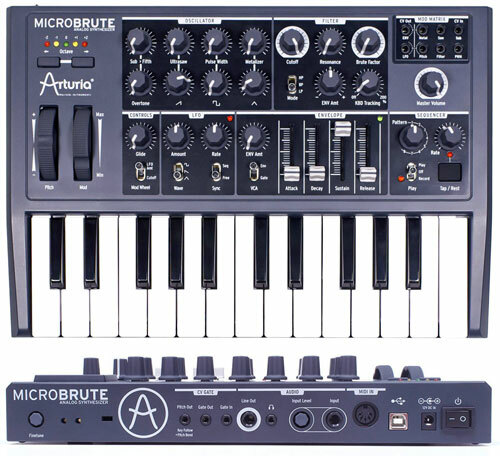 Superb audio quality with TAE engine in a hardware chassis, 24-bits/44.1kHz supported, high quality real-time effects, 500 presets, 16/32 step advanced sequencer, up to 32 voices, advanced preset browser, 2x in/10x out (analogue), S/PDIF out, MIDI in/out/thru or USB 2.0. 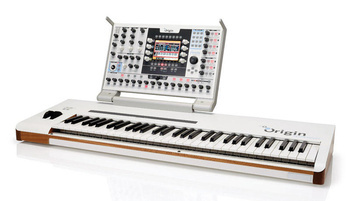 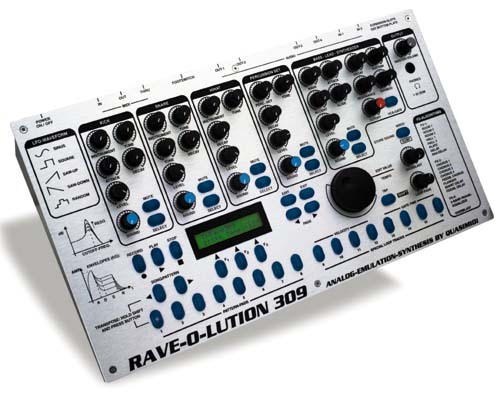 40cm ribbon controller, Modulation and pitch-bend wheels, 3-mode Joystick, 21 potentiometers, 33 rotary encoders, 81 switches, Built-in expression pedal and footswitch control inputs.